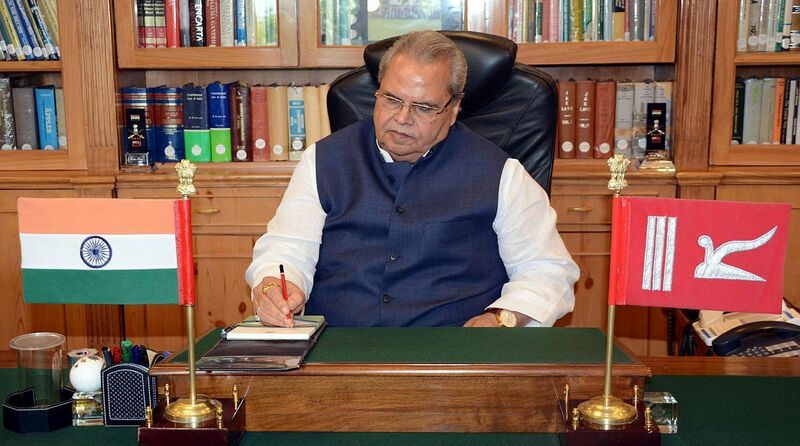 Following widespread criticism of the Jammu and Kashmir government compulsorily ordering its 5 lakh employees to buy mediclaim policy from Anil Ambani’s Reliance General Insurance Company Ltd; Governor Satyapal Malik on Saturday ordered foreclosure of the scheme and has asked the newly set up Anti Corruption Bureau (ACB) to investigate the entire issue of certain bureaucrats favouring the particular company. “Keeping in view the importance of the matter, the Government has directed the Director, Anti-Corruption Bureau to personally look into the matter rather than entrusting it to someone else,” the spokesman said adding that further action would then be taken on the findings of the Anti-Corruption Bureau. Opposition parties and employee unions had questioned the top brass of the state’s finance department paying an amount of Rs.60 crores to the company even before the scheme became operational. There were allegations that some top officers of the finance department were involved in the scam but the Governor has not yet taken any action against them although apprehensions have been expressed that they might tamper the record. According to the Government spokesman, ever since sanction was accorded to implementation of the insurance scheme by the Government, doubts were expressed in various quarters, including a cross-section of the society and the media, about the credibility of the process. “This has cast a shadow on the entire process followed in the finalisation of the scheme,” he said, adding that the allegations flying around have not stopped but are pouring in the media about the selection of the Insurance Company, more so the selection of the intermediary (Broker). He said that as the Governor’s Administration is mandated to provide good, transparent, fair and employee- friendly governance, it was felt that it would be difficult to proceed ahead with the implementation of the scheme. “Taking a well-informed view on all aspects and the concerns about the process involved, the Government is of the opinion that in the interest of the government and for enhanced transparency, it would be judicious not to proceed further in the contract with the insurance firm,” he said, adding therefore, a decision has been taken to foreclose the contract. He said the matter has been referred to the newly established Anti-Corruption Bureau for examining the entire process to see whether it was conducted in a transparent and fair manner.